Golf at Purley Downs :: Mature downland course, with its rolling fairways, and stunning views over the horizon of London. 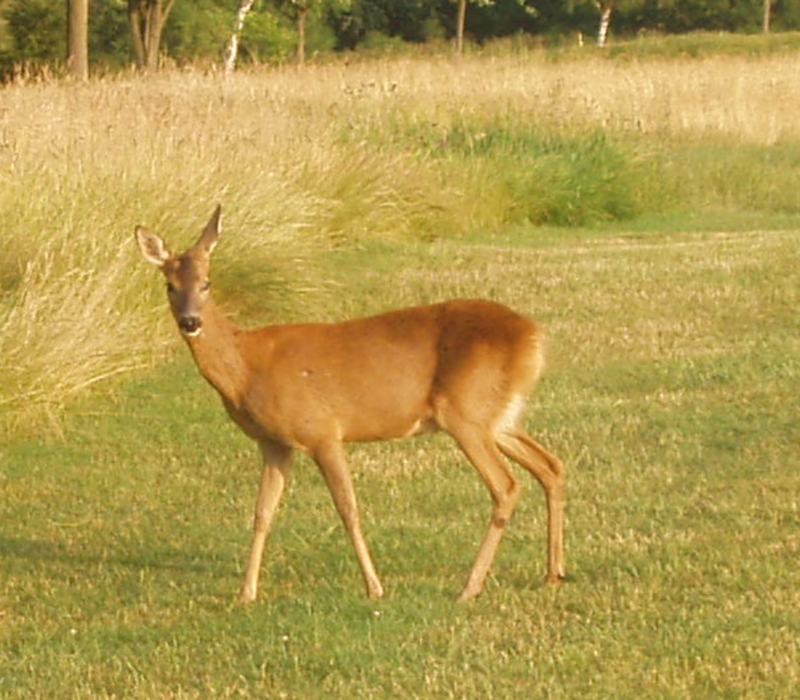 Purley Downs Golf Club was established in 1894, and the course was designed by J.H. Taylor, one of the famous triumvirate of Taylor, Vardon and Braid. Over the years the course has been visited by many famous names, including major winners, Henry Cotton, Gary Player, Tony Jacklin and VJ Singh, and in 1933 Percy Alliss won The News of the World Professional Matchplay, played at Purley Downs. The course, which begins with what Golf World magazine described as “perhaps the best opening par-3 in golf”, is set on free draining chalk based downland, which means it is rarely closed. In fact even in a winter as wet as 2013-14, play was possible every day. Thanks to recent investment the greens are fast and true, but the many subtle undulations and slopes provide a challenge to golfers of every level. As you traverse the course you will enjoy the peace and tranquility of the countryside, with a fascinating array of flora and fauna. Then as you turn a corner you will find some of the finest views over London. From the highest vantage points you have a wonderful panoramic view across London, taking in sights such as Wembley Stadium, the London Eye, the Shard, Gherkin, Canary Wharf, along with many other City landmarks. Hampstead Heath. Harrow-on-the Hill and the Chilterns are also visible. 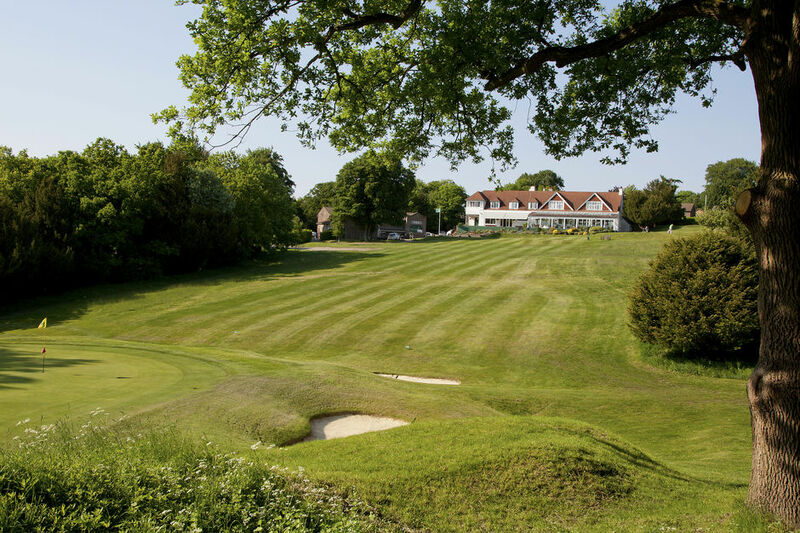 As with the growing trend within the golfing industry today, Purley Downs continues to encourage a speed of play that allows 2 ball matches to complete within 3 hours and 3/4 ball matches to complete with 4 hours. Following your round, our terrace, lounge bars and dining room, with picture-postcard views over the course, are perfect for a drink and some food.